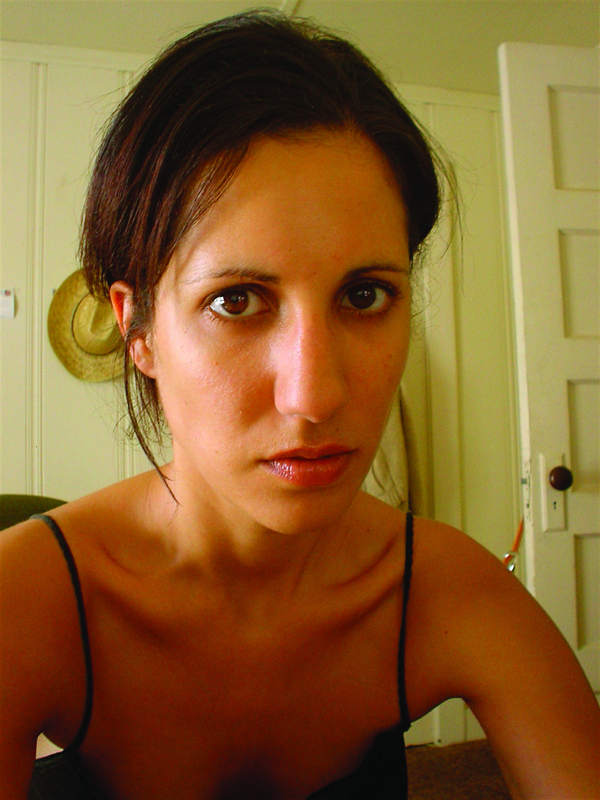 Veronica Gonzalez is the author of the novel Twin Time: Or, How Death Befell Me, and is co-editor of Inflatable Magazine. Masha Tupitsyn is a fiction writer and feminist critic. She is the author of a collection of film-based stories, Beauty Talk & Monsters, and is currently working on her new book, Showtime.